Fruit cobblers are one of my favorite desserts. This peach cobbler recipe is one of the quintessential dishes of summer. 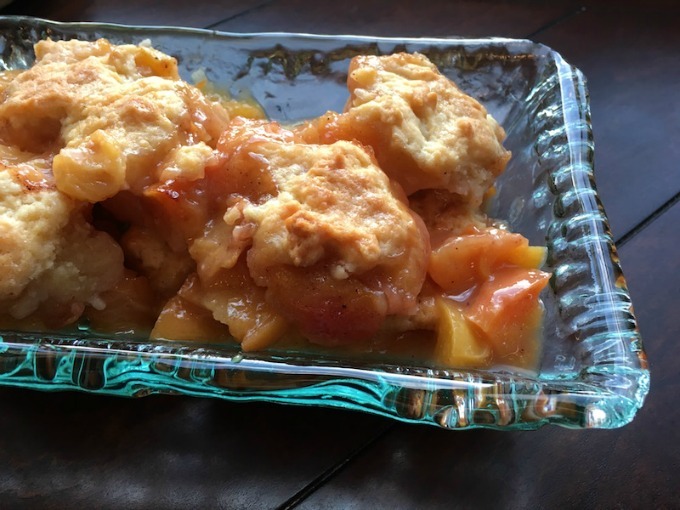 Peach cobbler is best when the sweet juicy peaches are ripe and in season. If you’re lucky enough to live near an orchard, this is the perfect recipe for your bounty, and such a great reward. Pecan Pie is one of my favorite desserts. There’s something about the ooey gooeyness of the filling, slightly salty pecans, and the great dichotomy of textures. And I am all about the finger foods. 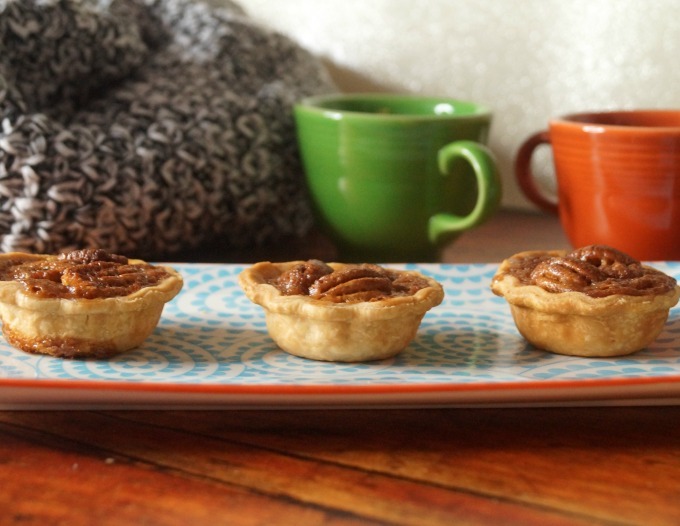 Mash these two great loves together, and you have this recipe for mini pecan pies. However, I don’t always love cutting pecan pie. I’m not exactly sure why, but I find it to be a hassle, and I’ll wait for someone to offer me a piece of pie instead. With these mini pecan pies, I don’t have to do that. I can just grab my own, and get on with life.